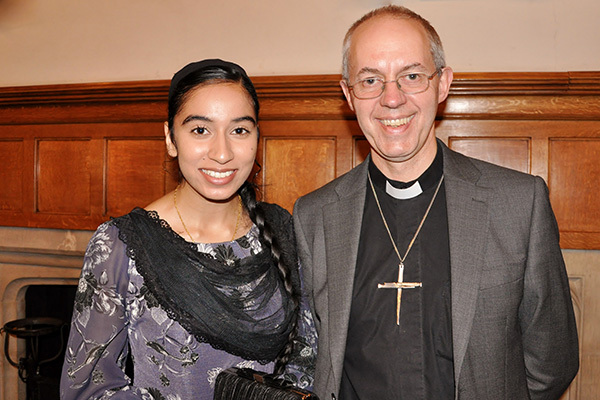 Earlier last month I was given an opportunity to represent the UK Punjab Heritage Association (UKPHA) at Lambeth Palace for a multi-faith reception hosted by the Archbishop of Canterbury Justin Welby. 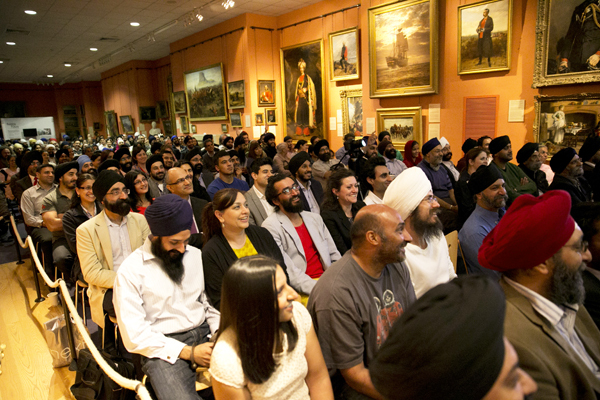 The event was a celebration of history of the respect for religious diversity in Britain. A fortnight ago the National Army Museum in Chelsea was witness to a sell-out launch event to celebrate the comeback of the classic Warrior Saints.